The buntal weavers in barangay Baliis, Sta. Cruz, Marinduque. STA. CRUZ, Marinduque- About 44 residents of barangay Baliis in this town were trained on buntal-weaving sponsored by the Department of Agrarian Reform and Department of Trade and Industry (DTI) with P67,000 Cash for Building Livelihood Asset from the Sustainable Livelihood Program (SLP) of the Department and Social Welfare and Development (DSWD). Buntal is a very fine white fiber obtained from the stalks of unopened leaves of the talipot palm which was imported in nearby towns. It is weaved to form a cloth and colored in style before manufactured into products like hats, bags and wallets. Sonia de Leon, SLP provincial coordinator said that the beneficiaries need support for the development of the Baliis weaving center to increase their production. 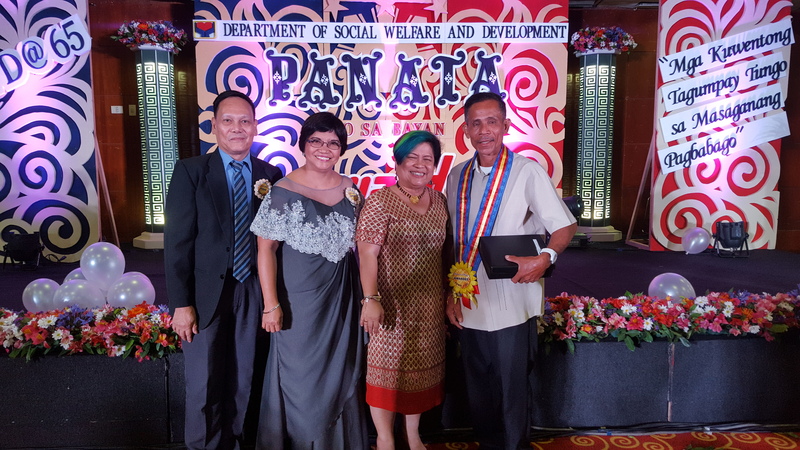 Aside from the 10-day skills training, two sewing machines were granted for the beneficiaries as part of the livelihood assistance. On the other hand, DTI promised to showcase the manufactured products in an upcoming trade fest and product display in Manila. Buntal-weavers are open for suggestions on enhancing and creating new products to get more market demand, added de Leon. Quality products ready for sale. 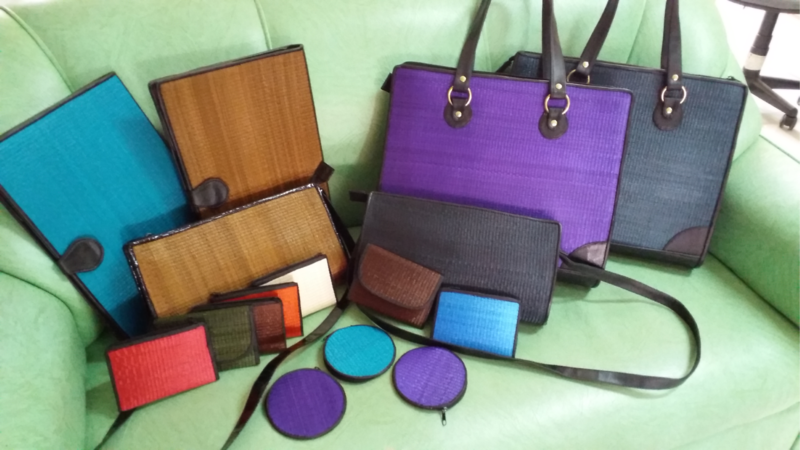 Finished products are now for sale such as ladies bags for only P650 pesos, sling bags at P350.00, folder at 250.00, wallets and coin purse at P30.00. For order and inquiries, visit the DSWD provincial office located at Provincial Capitol Compound, Boac and/or call at telephone number: (042) 754-0015.